Celebrate fall at Audubon Louisiana Nature Center! 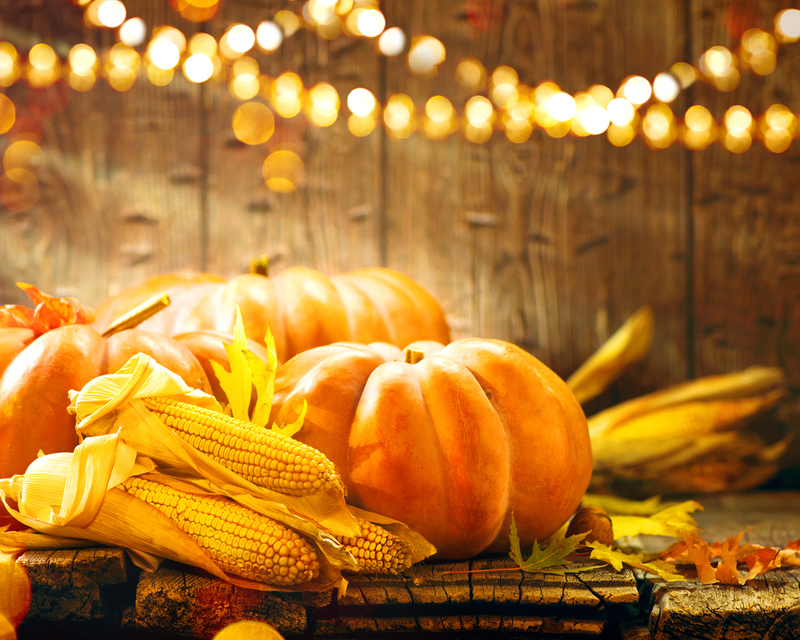 This annual festival focused on the celebration of fall and its bounty. A food truck and concessions will be available at the event. NEW this year: An amateur pie baking contest featuring LOCAL ingredients and celebrity judges. Admittance to the Nature Center is complimentary. All Fall Festival activities require a purchased wristband. Advance Registration: $10.00 per person for members; $12.00 per person for non-members. On-site Registration during the event: $12.00 per person for members; $14.00 per person for non-members. All wristbands will be given at check-in at the event. Test your pie baking and sustainable living knowledge against some tough competition! During the contest, pies will be sliced and the public may have a piece by making a small donation to Audubon Louisiana Nature Center. The public will also judge on the People’s Choice award. There will be four awards: Sweet, Savory, Overall Winner, and People’s Choice. Contest is open to kids, teens, and adults of all ages. Amateur bakers only. (Professional bakers cannot compete. A professional is defined as someone who works for a bakery, works for or owns a catering company, or someone who sells pies). Any pies entered by youth (17 and under) must be made by child with “age-appropriate” supervision and/or assistance by an adult. Adult’s name must be provided in registration. All pies submitted must use at least one local ingredient. Pies must be homemade: All entries must be baked at home from scratch (no pre-mixes, canned fillings, commercial mixes, puddings, etc.). There is no refrigeration or heating available. For health and safety reasons, pies that require refrigeration or heating must be done by own devices. Each pie must be baked in a disposable 9” pan (which the Nature Center will recycle!). Contestants must bring two (2) of their pie entry. One will be strictly for judge tasting, the other for the public who have made a small donation to taste pies and judge in People’s Choice Award. Pies must be brought to the Nature Center Deck between 10:00am and 11:45am on November 17, 2018. Late entries might not be accepted. Each pie must be registered online, or in person the day of the Fall Festival. A recipe with list of ingredients must be included. Online registration will close at 10:00am on November 17, 2018. The contest is open to all amateur bakers and each contestant can enter as many pies as they wish (each different pie must be registered). Judging will begin at Noon (12:00pm). Winners will be announced following judging and will be posted on the Audubon Nature Institute website as soon as possible after the festival.